Looking for adventure in the New Year? Perhaps you’re interested in traveling but dread the research and work that goes into planning a great trip. The Griswold Center can help. 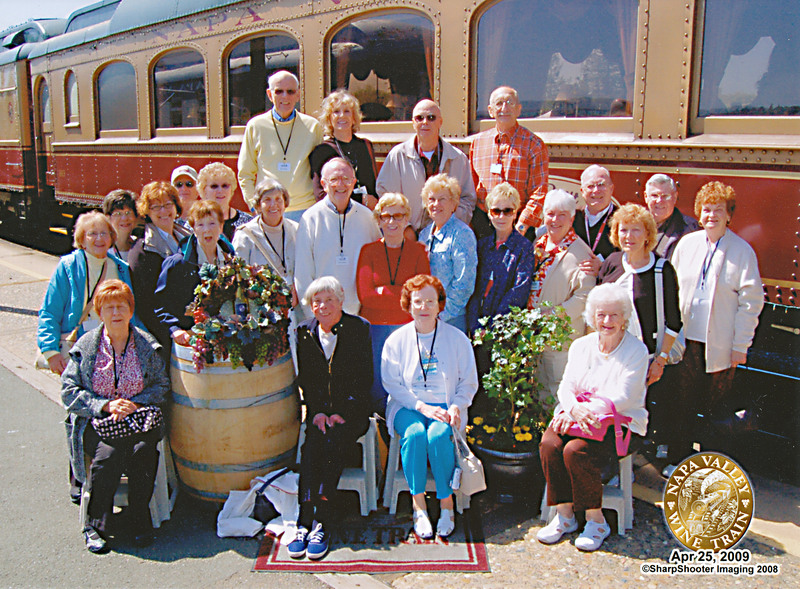 Over the past 14 years, they’ve hosted dozens of exciting trips geared toward people 55 years and older—but available to anyone who wants to join in. From the sandy beaches of the Caribbean, to Alaska, New Zealand and the Panama Canal—and most recently even Cuba—the Griswold Center offers trips for every type of traveler. So whether you’re a nature enthusiast who enjoys gorgeous scenery, a history buff who loves museums or a poolside lounger, they have a trip with your name on it. Christmas at the Galt House, December 1-3, 2016 – Experience Louisville’s landmark hotel all dressed up for Christmas. In addition to deluxe motor coach transportation and accommodations, guests will be treated to three unforgettable shows, including the Galt House’s popular KaLightoscope luminary show. * This trip is currently full, but there’s room on the waiting list. Call today to add your name. Paradise in Punta Cana, Dominican Republic, March 1-6, 2017 – Talk about a carefree vacation! On this trip, guests can choose to keep things low key on the beach or take part in a number of fun excursions, including ziplining, an ATV outing, a trip to Stingray Bay or a chocolate tour. Four Corners National Parks, May 4-11, 2017 – On this 8-day/7-night trip, travelers will experience parts of Arizona, New Mexico, Colorado and Utah. From an evening cruise on the Colorado River to a Jeep tour of the Canyon de Chelly, guests will explore two national parks and everything the Southwest has to offer. * There is currently only one room left on this trip. Book now to reserve your place. Treasures of Quebec by Rail, September 15-21, 2017 – What better way to explore Canada than by train? Participants will travel to Quebec by motor coach, visiting Toronto and Niagara Falls along the way. While in Quebec, guests will experience the region’s rich history through visits to Old Montreal, the Basilica of Notre Dame, the St. Lawrence Seaway and the Citadel, just to name a few. Christmas Market Cruise on the Danube River, Germany and Austria, December 5-12, 2017 – Christmas in Germany? Yes, please. On this bucket list trip, guests will experience river cruising at its finest aboard the all-inclusive MV Emerald Dawn. Throughout the 6-night trip down the Danube River, passengers will visit Nuremberg, Regensburg, Passau and Vienna. Ihr willkommen (you’re welcome). Many of the Griswold Center’s trips fill up quickly. Call 614-842-6320 today for more information or to make a reservation. To learn more about the Center’s other activities and programs—including athletics, education and recreation--visit www.worthington.org.